This line of additional products is yet another reason GAGEtrak is the #1 calibration management software solution in the world. 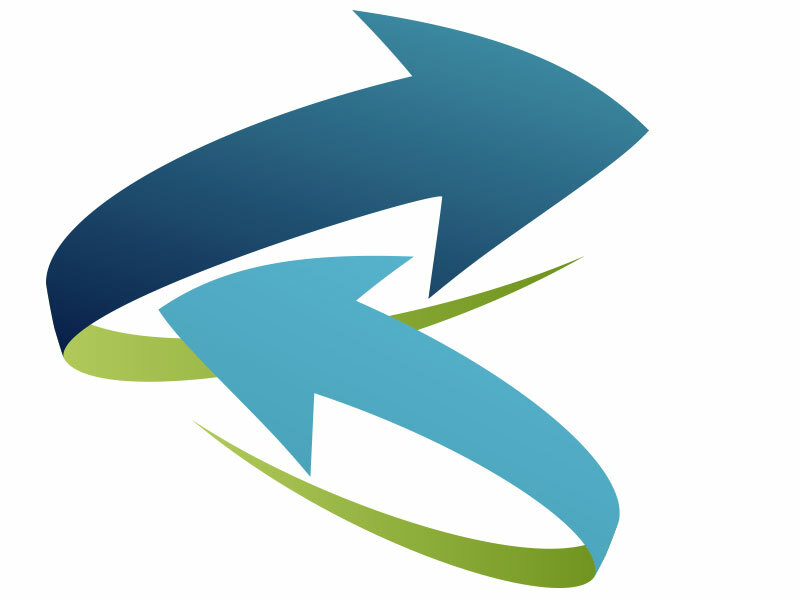 Streamline your workflow, improve productivity and reduce costs – contact us today to place your order. 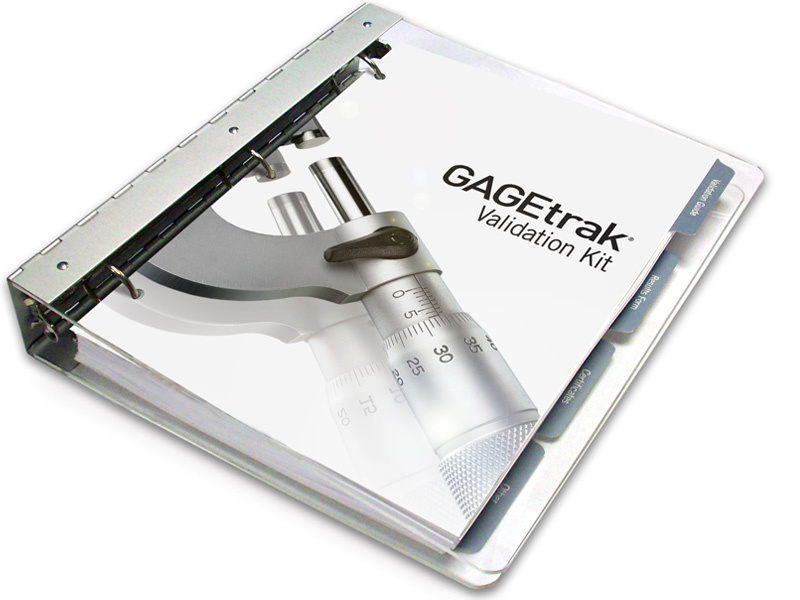 Create durable, laminated, bar-coded calibration labels directly out of GAGEtrak to minimize mistakes and reduce costs. 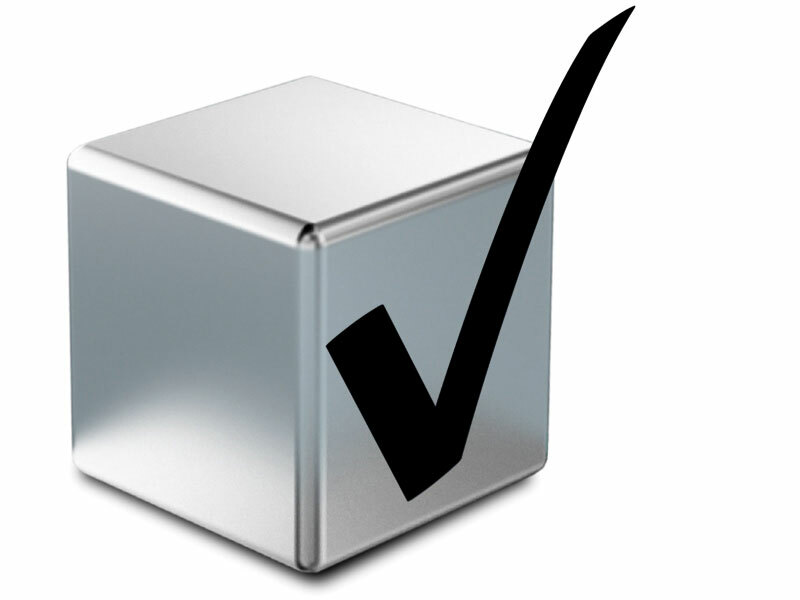 CalPro is an invaluable database of step-by-step calibration procedures – a must for any calibration department. 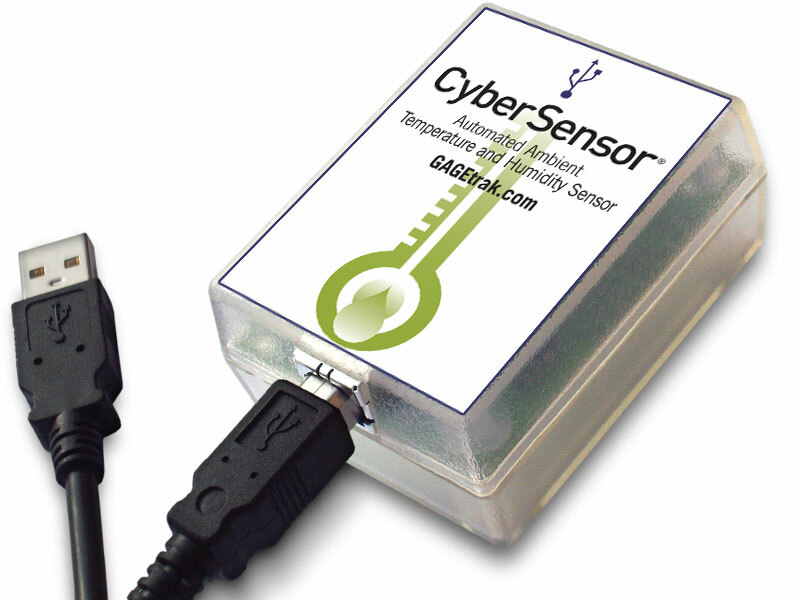 Use CyberSensor with GAGEtrak to automatically capture environmental conditions via a USB connection (cable included). GAGEtrak TCS (Total Calibration Solution) includes everything you need to automate your calibration department at a package price. 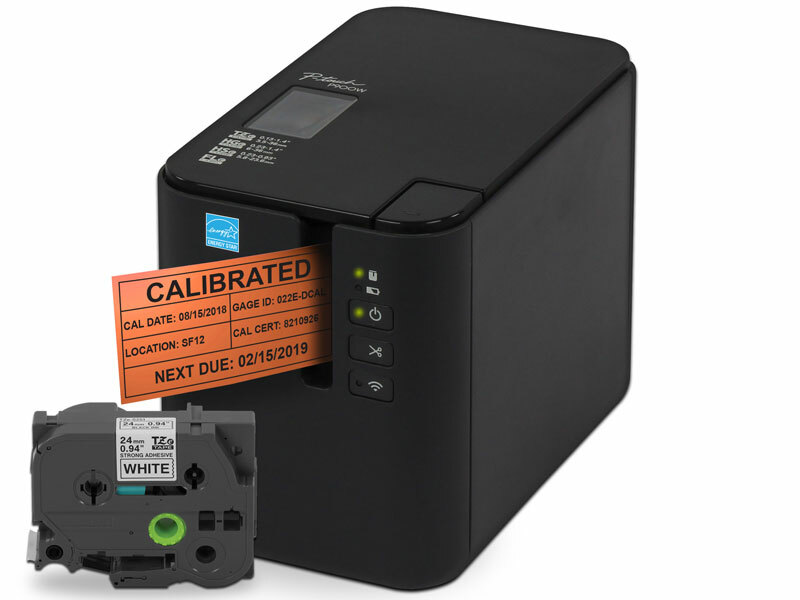 TCS includes GAGEtrak software, CalPro calibration procedures, the Calibration Label Kit and an annual maintenance and support agreement (MA) which includes professional, technical support for one year and free in-version updates. You can double your efficiency with TCS+ which includes all of the contents of TCS plus an additional GAGEtrak license with maintenance and support. 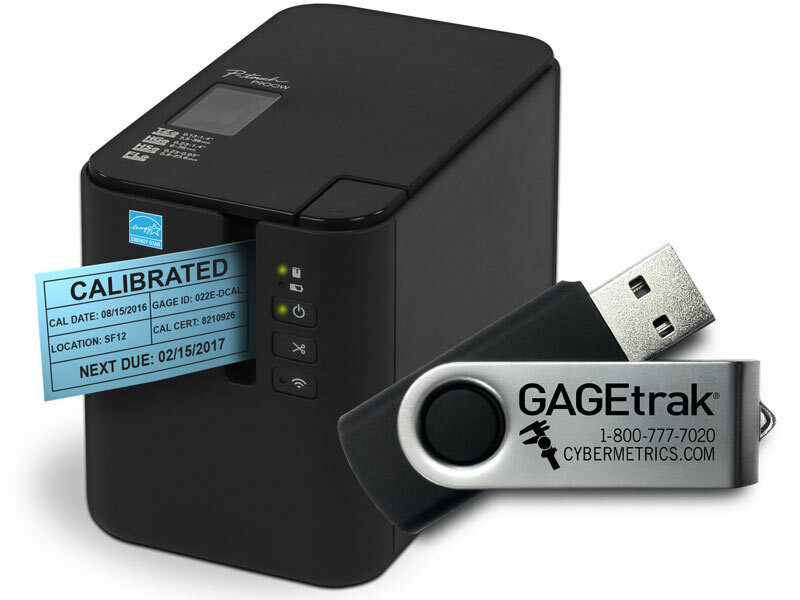 With GAGEtrak’s Issue & Return module, you’ll never lose track of your gages again. 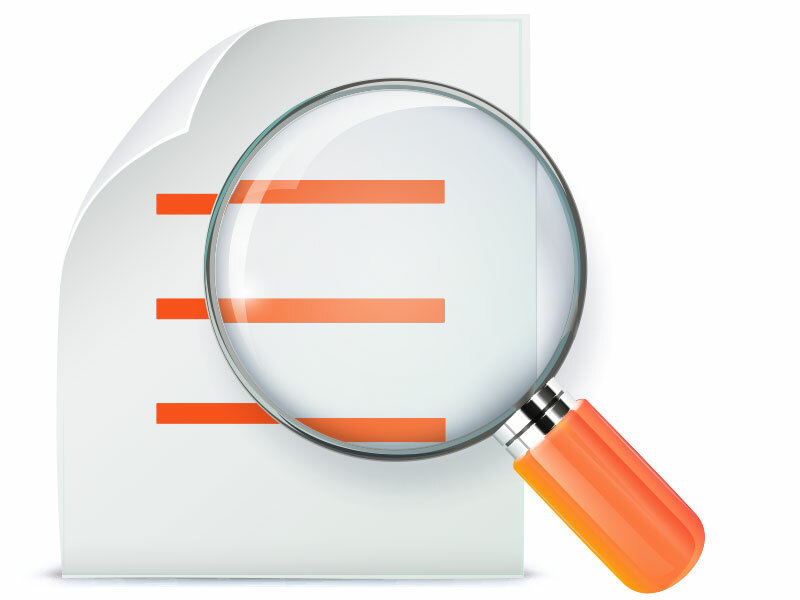 Get more control over your quality management program with the convenience and simplicity of Report Viewer. This kit and our onsite validation services ensure documentation accuracy and preparedness for successful future audits. Want to see how these product options work?